National Homemade Soup Day is here! 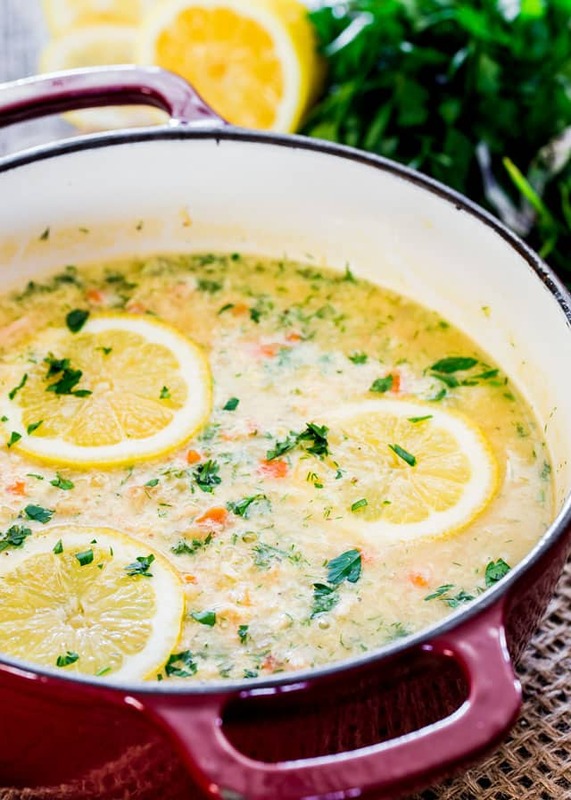 Have you tried MWLC patient Betty's Chicken Lemon Rice Soup? Yum! Place chicken in a casserole dish, layer veggies on top. Sprinkle with bouillon, and any other spices. Add water, and fresh lemon juice. Cook in 350* oven 45-60 mins. Place rice in large bowl, spoon soup out of casserole dish on top. Enjoy!